A lot of foster carers already have their own children, feel they’ve done a good job raising them and want to give other children a good start in life. You’ll need to think about the difference that other fostering will make to your own children and talk to them about it. Usually a local authority will try not to place a foster child too close in age to your own children. In most cases if you’ve got a child under two years old we’d suggest you approach us once they are a bit older. 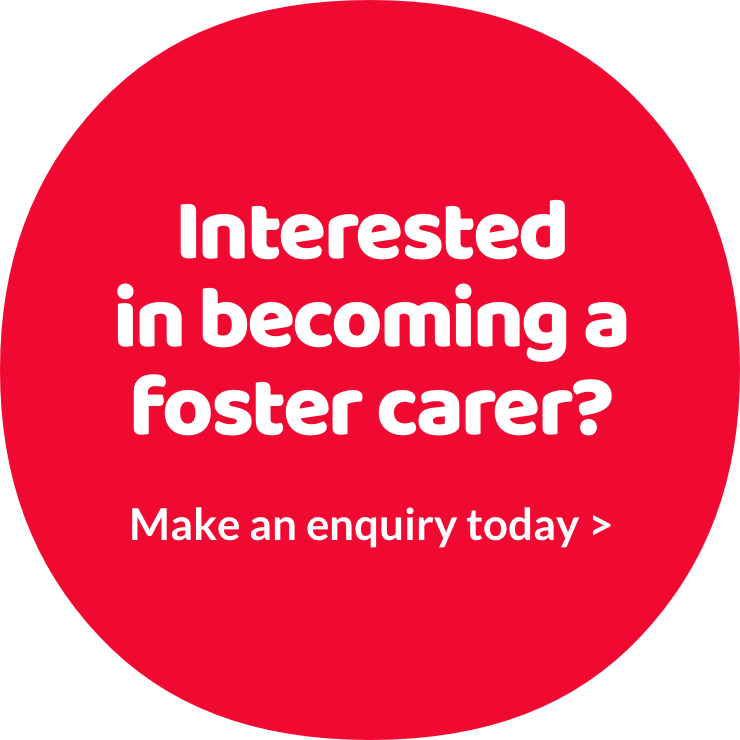 This is because as a foster carer you’ll need to devote a lot of time and energy to your foster child and we don’t want you to struggle to meet the needs of your own child at the same time.